Is "due diligence" required for contracts with Russia? How to Make the Pen Mightier than the Sword? 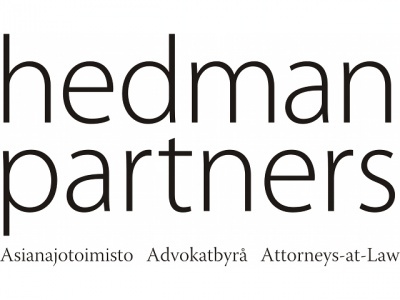 Hedman Partners Attorneys-at-law - an international law firm founded in 1975. The head office is in Helsinki. The firm has its offices in Ekaterinburg, St. Petersburg and Tallinn; the partner companies of the Hedman Group are located in Riga and Vilnius.